Want to make the world a better place in one easy step? Take home a foster pet from the Marshall Animal Shelter! Fostering means bringing in homeless pets — with the goal of temporarily nurturing them until they can be dispatched to permanent homes with families who will love them forever. Fostering is a crucial part of keeping animals alive until they can be adopted. Left at the shelter, they frequently become ill (usually a death sentence for shelter animals since most shelters do not have the resources to treat them), or worse yet, the shelter may run out of space, in which case healthy animals are euthanized to make room for new arrivals. Taking an animal into your home, socializing it, and getting it used to different people and situations make the animal a better pet — one that is less likely to be returned to the shelter because new owners find it too difficult to integrate it into their home. Because many of our dogs and cats cannot go directly into one of our adoption programs, the only way we can save these animals is with the help of foster homes. Young kittens and puppies need to stay in foster until they are old enough to be adopted. Older pets who are ill or injured may need to stay in foster care until they are well enough for adoption. In some cases, a foster home is needed to help an animal transition from the stress of living at the shelter. For some dogs and cats, they will need to stay in a foster home until they are adopted. 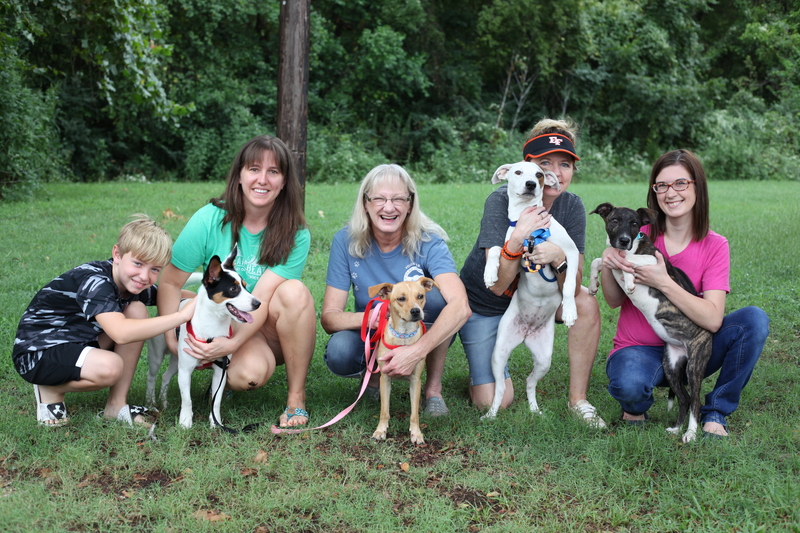 Being a pet foster family has rewards beyond the essential value of helping a pet in need find a new home. For some, it is a chance to have an animal companion without a lifetime commitment, or to try new companions for an existing pet. For others, it is the special challenge of helping an animal recover from an illness or injury, the trauma of losing a beloved owner or home, or to decompress. Occasionally, it’s the joy of giving extra TLC to kittens and puppies too young to be adopted. The length of time an animal will be in foster is very dependent upon their needs. Some pets need more time because of age, illness, injury, or behavioral needs. Fostering experiences can range from a couple of weeks to months, but we do require a minimum 2-4 week commitment for most animals. * Transport to/from offsite adoption events. Interested in becoming a foster, but want to know more? Contact our Foster Coordinator with questions.